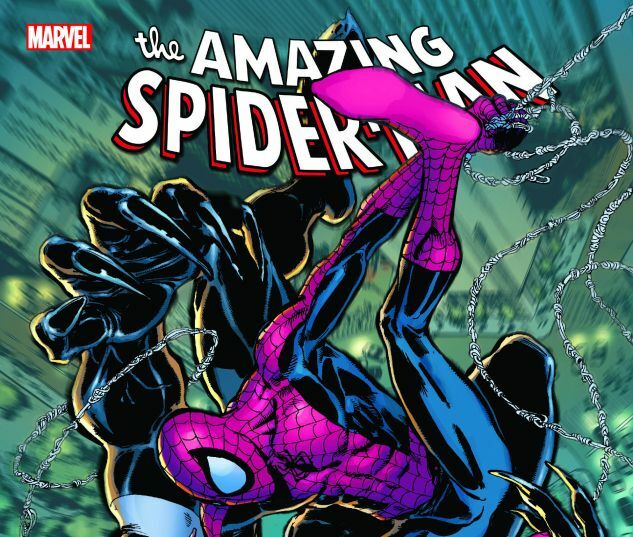 A truly Amazing era of Spider-Man continues — with the former Green Goblin in charge! First, Spidey goes all-out, “24/7” to mess with J. Jonah Jameson — as a new Vulture makes his high-flying debut! But Norman Osborn is policing the nation with his Dark Avengers, and Peter Parker doesn’t like that one bit! Whose side is the armored American Son on — and what will Osborn’s Dark Reign mean for Mister Negative? 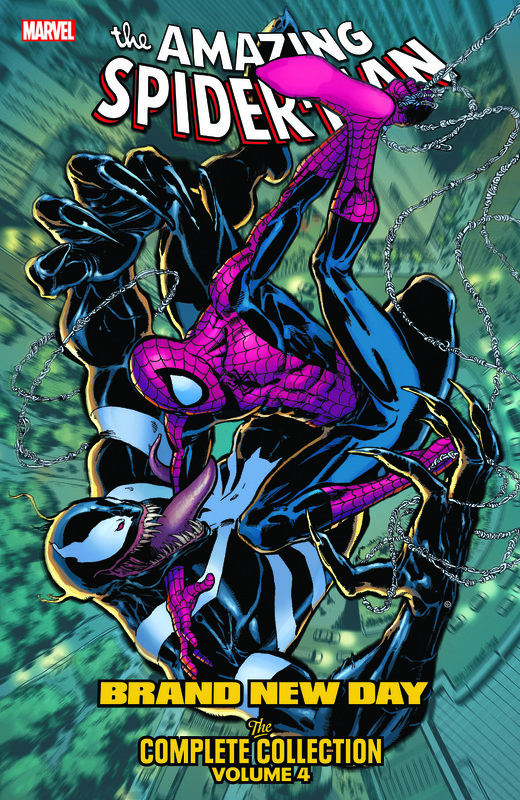 Spidey will go from one of his greatest enemies to another when Doctor Octopus makes a comeback — like never before! Plus: Daredevil, a wedding and the return of one of the most important people in Peter’s life! 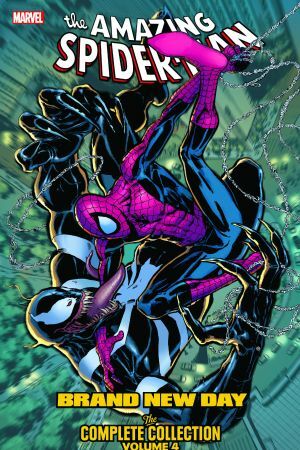 Collecting AMAZING SPIDER-MAN (1999) #592-601 and ANNUAL #36, SPIDER-MAN: THE SHORT HALLOWEEN, DARK REIGN: MISTER NEGATIVE #1-3, AMAZING SPIDER-MAN: AMERICAN SON SKETCHBOOK, and material from AMAZING SPIDER-MAN FAMILY #7.